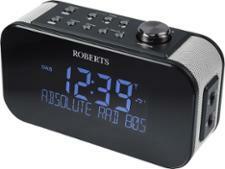 Roberts Ortus 3 radio review - Which? 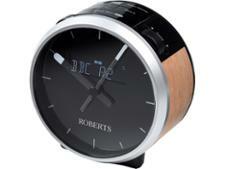 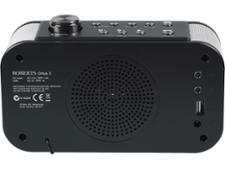 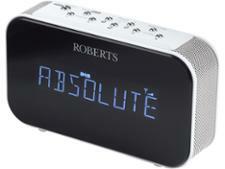 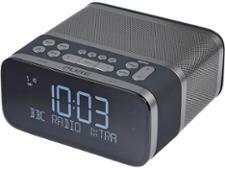 The Roberts Ortus 3 is a chunky alarm clock radio and the biggest model in the Ortus range. 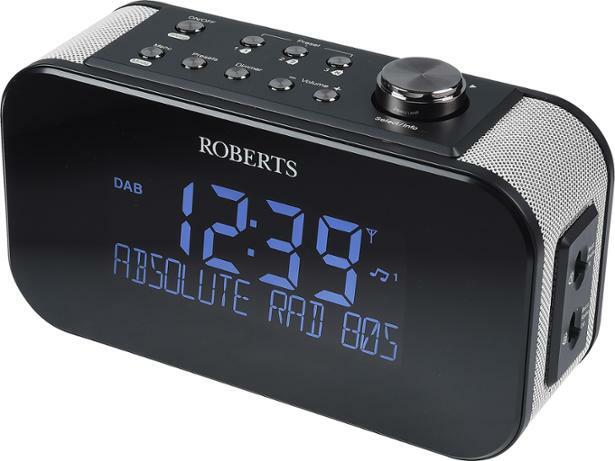 Its large display will make it easy to tell the time, day or night, but is it actually any good as a radio? 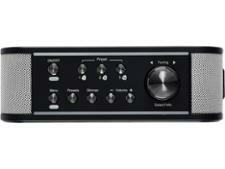 We sent it to our test lab to find out, so read on for our full review.